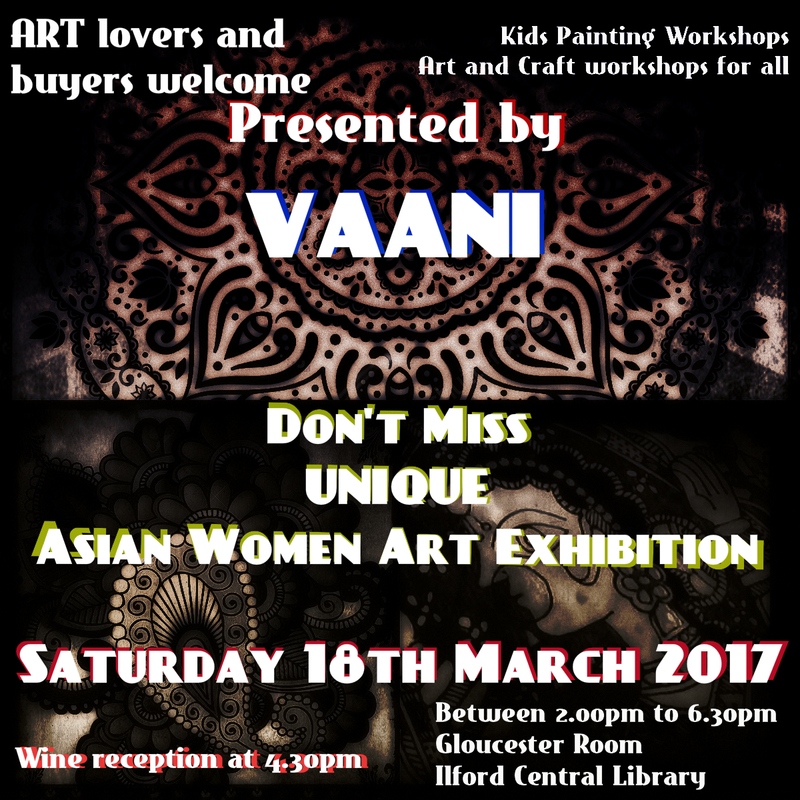 VAANI Art Exhibition is back this year and what a fantastic line up we have! An unique Exhibition that you do not want to miss. 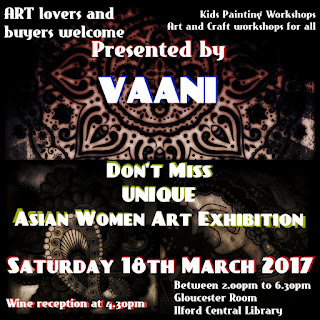 Many Asian Women Artists have come together in this short exhibition. 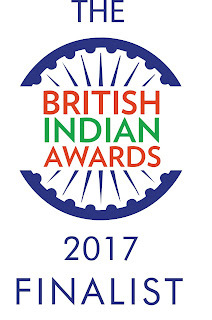 Artists like Shinjini Thakur, Varsha Jadhav, Sweta Jain, Meghana Sengupta, Amala Mathekar, Gurmit Kaur, Deepal Mandaliya and Hina Mirza are exhibiting along with other Redbridge VAANI competition winners. Arts and Craft workshop by Sujata Narang for kids between 4 and 9 years old at 2.30pm and at 4.30pm. Art workshop for 10 years and above including adults at 3.30pm.